What sets Home Remodeling Center apart from other San Marcos remodeling contractors? Our 20-year history, for one. We’ve been serving North County for more than two decades. We also offer complimentary design services, as well as an inspiration-filled showroom conveniently located along Furniture Row here in San Marcos. And when you work with us, you never have to deal with subcontractors. Your project will be finished by our professionals on time and within budget. Kitchens. Many homeowners feel overwhelmed at the beginning of a kitchen renovation. Our design experts will collaborate closely with you to ensure you make decisions that will withstand the test of time, functionally and aesthetically. Bathrooms. Ready to undertake your San Marcos bathroom renovation? Few other projects can match the boost in comfort and value your home will receive. Flooring. Don’t let old, ugly flooring ruin a beautiful room. We install hardwood, laminate, tile and carpet. Want to try before you buy? 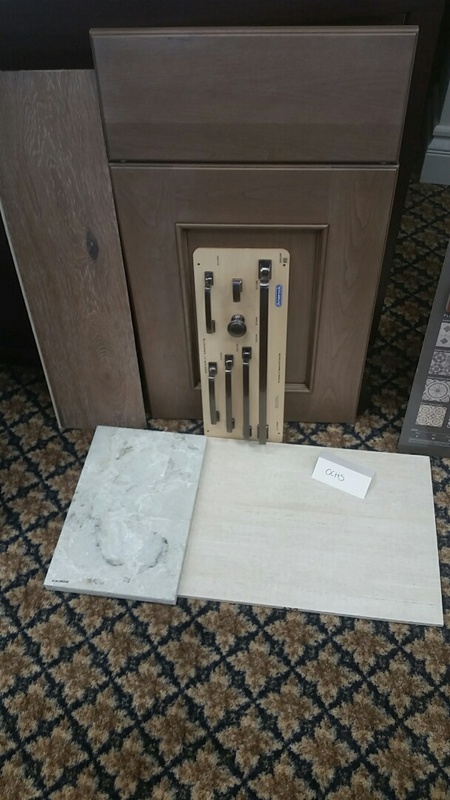 Stop by our 6,000-square-foot showroom where you’ll be able to see first-hand the latest in cabinetry, countertops, tile, hardwood flooring, laminate flooring, carpet, hardware finishes and more. If you’re looking for a San Marcos remodeling contractor, your search ends today. Call Home Remodeling Center today at (760) 591-3932, or contact us online. I’ve done business with Home Remodeling Center for many years. They are very helpful and professional. Their service is truly amazing. I highly recommend! !